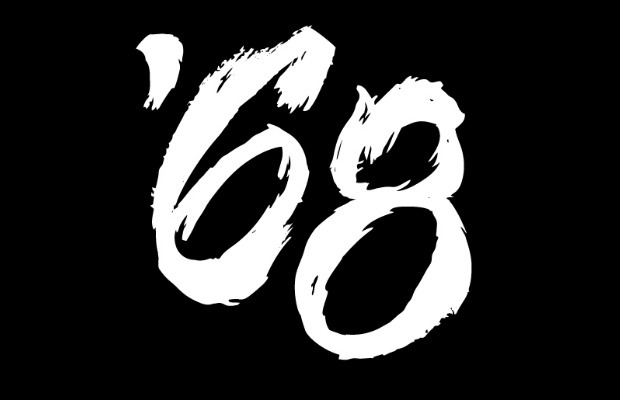 '68, the explosive new project from The Chariot's Josh Scogin, recently recorded a live session for Quiet Country Audio, which features the band performing two original songs and a cover of Nirvana's “Tourette's.” You can check out videos of the session below. '68 is currently out on the road supporting Chiodos on their nationwide tour. Only 10 dates remain, so get your tickets while you can!